What's this type of road called? What's this type of road called? Correct. Any road with more than one lane in either direction is called a multi-lane road. 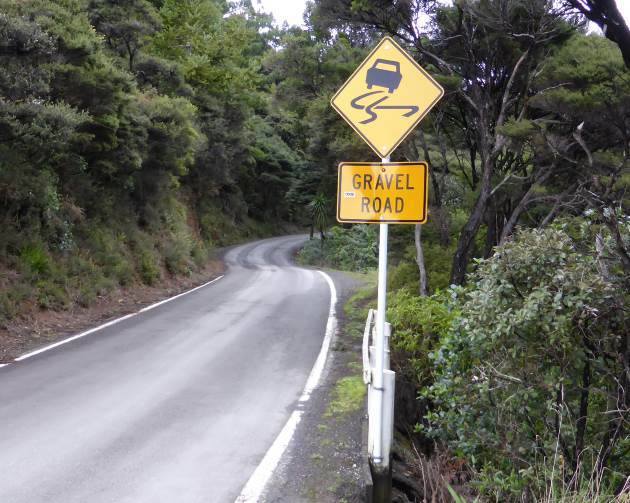 In New Zealand lots of different things can be roads. 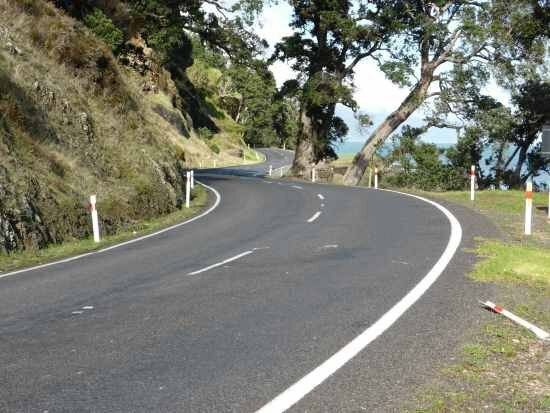 A road is any area the public is reasonably allowed to drive on including streets, highways, riverbeds, beaches, wharves and car parks. Unmarked: These tend to be called lanes, alleys, backroads and drives. They consist of a narrow road, often barely wide enough for two vehicles to pass, with no or few markings. They might be sealed, but they could be gravel or dirt. Three lanes: a road with a marked overtaking lane with a priority in one direction has a passing lane. The opposite direction can use it if the way is clear and there's no restriction such as bollards, fences or a solid yellow line. Some normal streets or roads in urban areas have two lanes in one direction and one in the other. 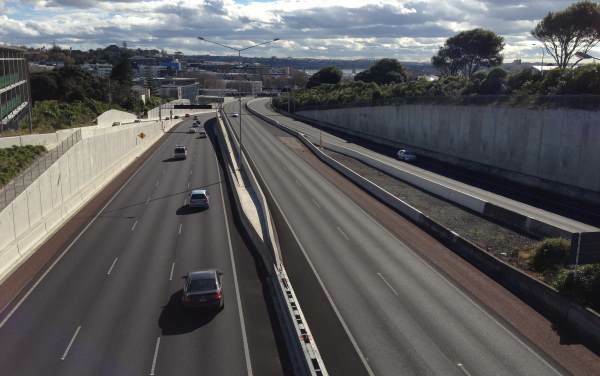 Four lanes: These tend to be either dual carriageways (usually roads in urban areas) or expressways (high-speed roads that don't qualify for motorway status). Some 'arterial roads' are dual carriageways, but they could be single carriageways in places. Sometimes the opposing lanes are separated with a median barrier or median strip.